Give a boost to your home linen collection with this stylish cushion cover. 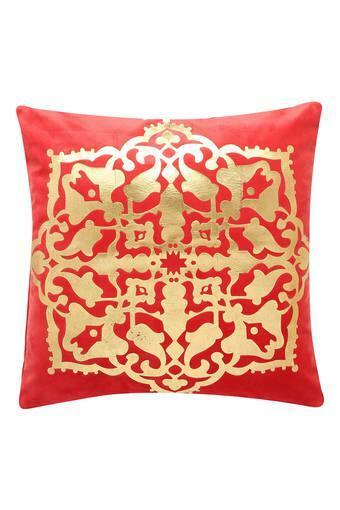 Featuring a fine combination of shades, it is beautified with a print pattern. Crafted from fine quality fabric, it is soft to touch and adds elegance to the interior decor of your house. 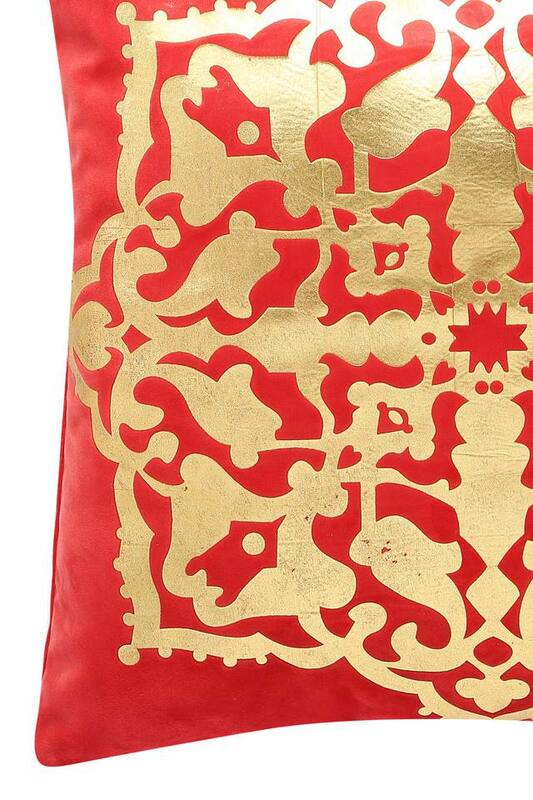 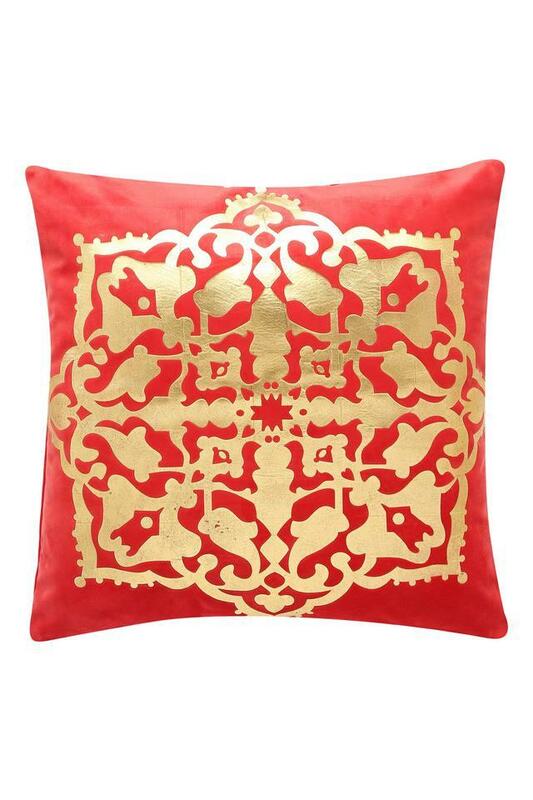 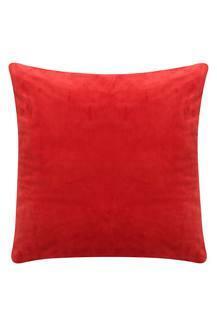 Add a splash of colour to your home decor with this stylish cushion cover from Dreams.